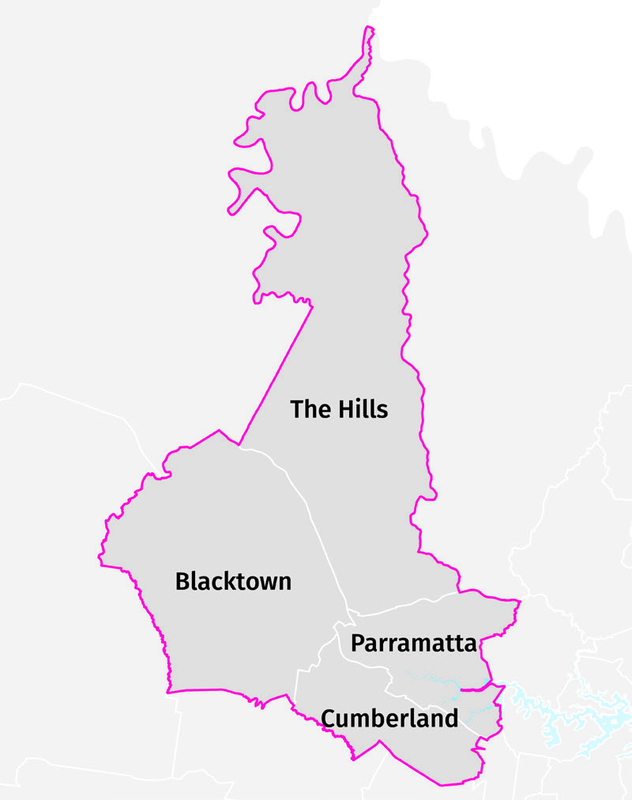 The Central City District covers the Blacktown, Cumberland, Parramatta and The Hills local government areas (refer to Figure 1). 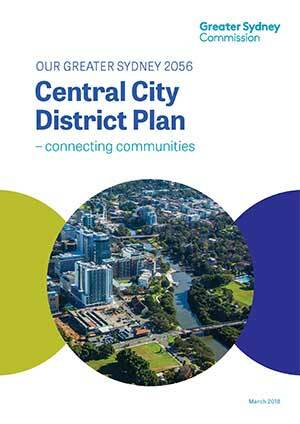 This Central City District Plan is a 20-year plan to manage growth in the context of economic, social and environmental matters to achieve the 40-year vision of Greater Sydney. It is a guide for implementing the Greater Sydney Region Plan, A Metropolis of Three Cities, at a district level and is a bridge between regional and local planning. The District Plan informs local strategic planning statements and local environmental plans, the assessment of planning proposals as well as community strategic plans and policies. The District Plan also assists councils to plan for and support growth and change, and align their local planning strategies to place-based outcomes. It guides the decisions of State agencies and informs the private sector and the wider community of approaches to manage for growth and change. Community engagement on the District Plan has contributed to a plan for growth that reflects local values and aspirations, in a way that balances regional and local considerations (refer to Figure 2). Local planning is supported by NSW Government funding for implementation and infrastructure. This includes funding that accelerates planning processes for a selection of councils and state infrastructure funding programs that align to growth (refer to Planning Priority C1).